LEGO is one of those classic toys that never seems to go out of fashion and nobody seems to tire of. I remember playing with LEGO when I was little and I am so pleased that James enjoys playing it now too as it means I get to play with LEGO again! 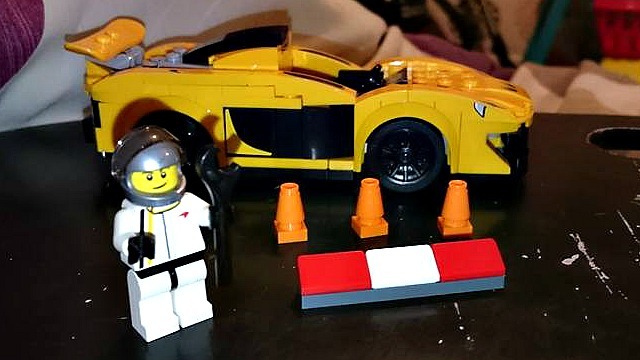 Since LEGO is one of James favourite toys he received several sets over Christmas including the LEGO speed champion Mclaren set, so this weekend we sat down together and got building and I have to tell you it was so much fun and really therapeutic! The set comes complete with everything you need to build what is in the picture including tiny traffic cones, stickers and changeable wheel alloys. 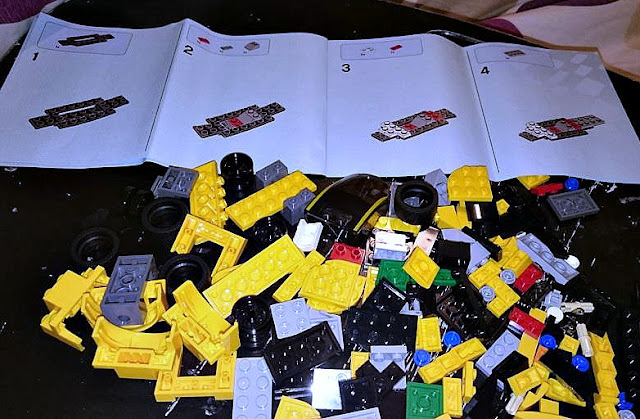 The LEGO comes packaged in clear bags with the wheel trim pieces in a separate bag. 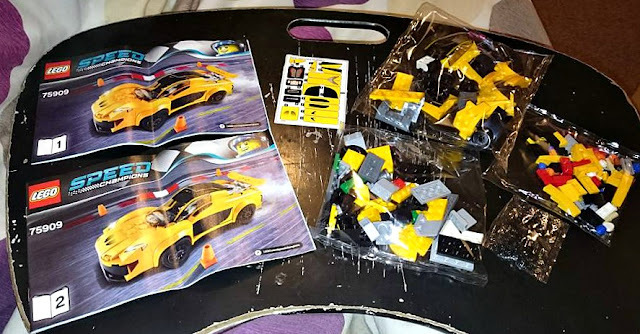 As well as the bricks needed there are 2 clear instruction booklets included in the box to help you build the vehicle. This is one of the things I love about LEGO sets, the instructions that come with them. They are incredible easy to use with each step being broken down into 3 or 4 bricks at a time so they can easily be followed and nothing gets to confusing. 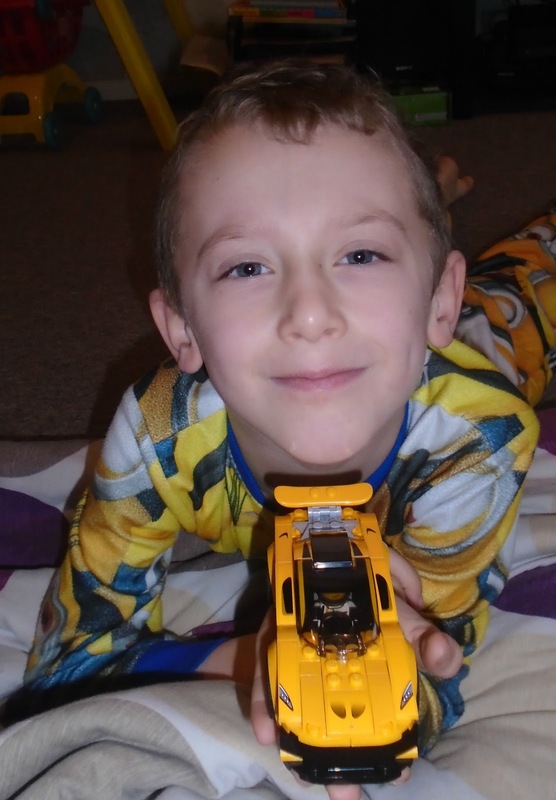 James is 6 and with a little bit of guidance he is able to follow along with the instructions by himself. Making the car took around 25-30 minutes, taking our time and adding the stickers as we went which I don't think is to bad. I think 30 minutes is long enough to make it a good project for a child but not so long that it loses their imagination so this makes a great set for kids to have a go at. 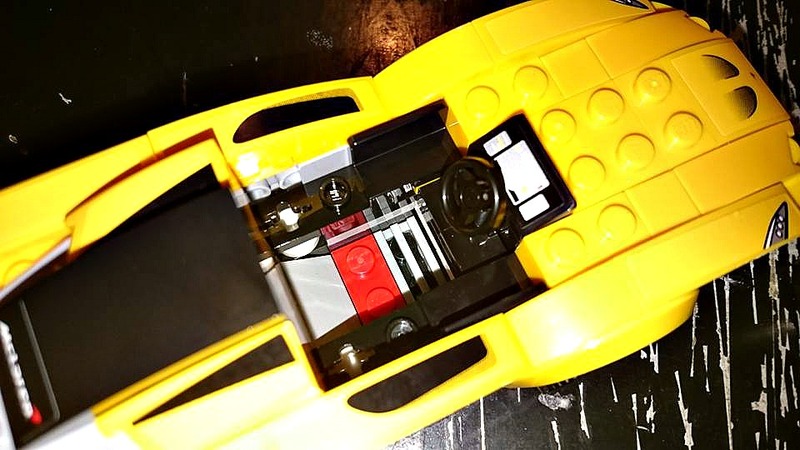 The dimensions of the finished car are L - 14cm X W - 5cm X H - 4cm. Here are some pictures of our finished car. The set even comes with its very own little LEGO driver/ mechanic (the tool he is holding can be used to easily change the wheel trims on the car, the set comes with 2 different designs), as well as some racing props such as these cute cones and racing barrier! 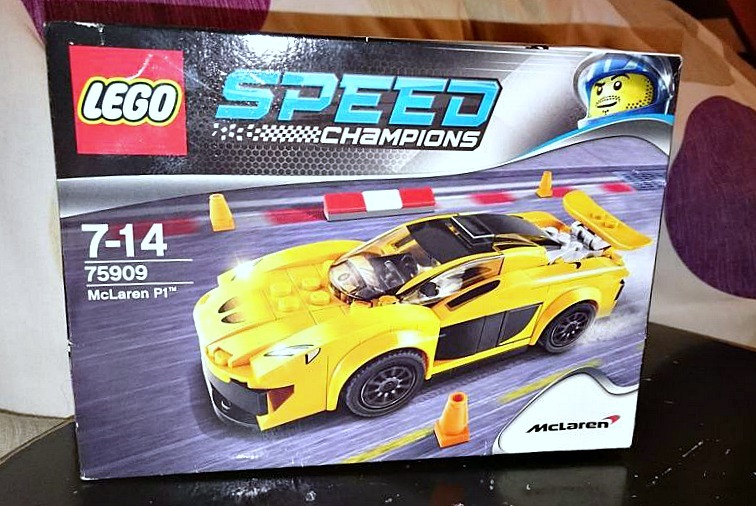 Me and James had lots of fun building the Mclaren Speed Champions LEGO set and we think it looks great too! The instructions were clear and easy to follow clearly showing each brick to use and where to put it at each step. The sets aren't huge so a perfect little kit for anyone thinking about a kit for their child who likes to have a go at following the instructions themselves but won't take forever to build. Once built James had had lots of fun racing his car around and we have found that once built the car is actually very sturdy and holds together well. As well as the Mclaren set we built above you can also get similar sets with Porsche and Ferrari vechicles. 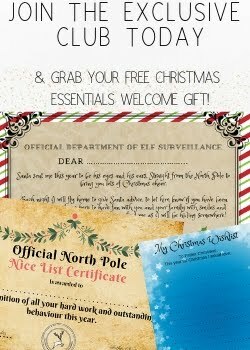 These sets are priced at around £13.00 each which we felt was a really fair price. You can check out the full range of Speed Champion vehicles on the LEGO website. Do your children love LEGO? 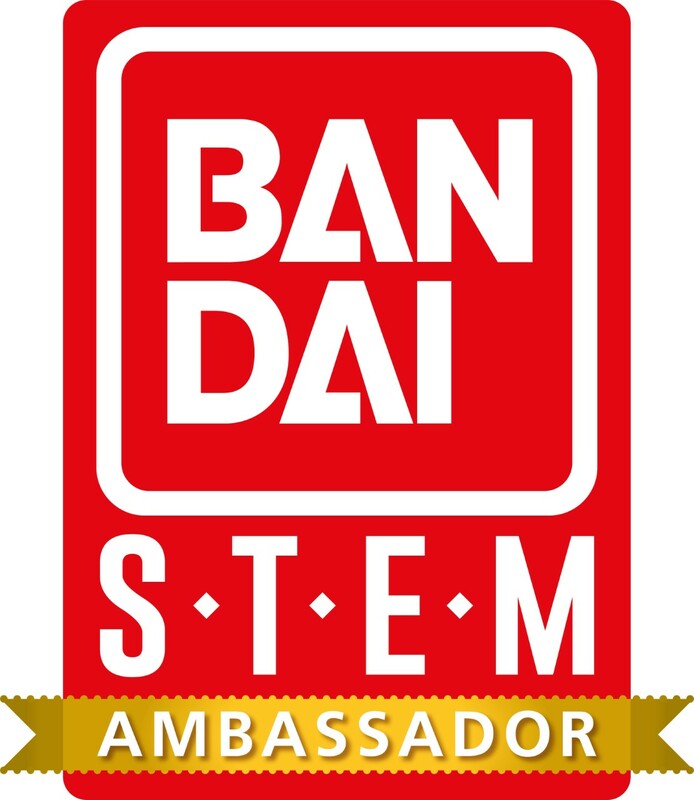 Do they have a favourite set or thing to build? This looks fab am sure my little boy Blake will love this kind of thing when he is a little older. Not a biad price for the set either. N loves Lego although he's only just getting the hang of following the instructions. 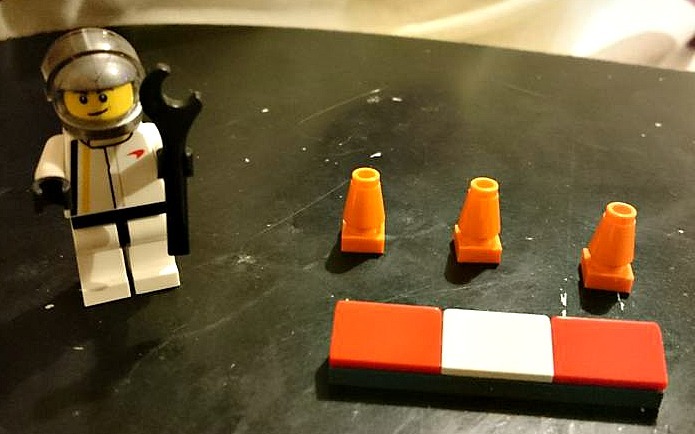 He just likes building his own things at the moment...and mixing up all his sets. This is such a lovely review. I'm a fan of lego and this sound like a fantastic gift to give it to someone. Lego is nice but the only thing that gets me with it is the pieces. We have duplo and there's already some missing. Now it might be better when they get older? 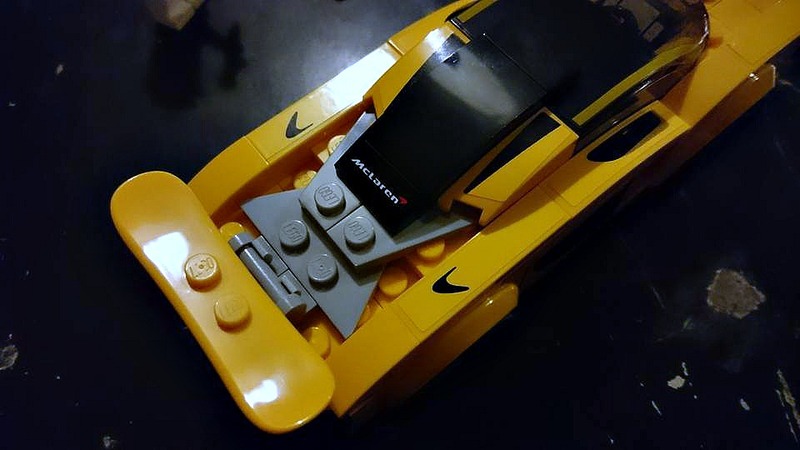 I loved Lego - what a perfect kit to get!